Mr Nutcase recently offered to give me a code so I could review a personalised phone case, £19.95*. I loved my phone case I already had, a beautiful purple and pink Joules flowery one I had purchased in the sale but as D and I have the same phone, I thought I might give him the new one so I said yes. If, like me you haven’t heard of Mr Nutcase before, they create personalised phone, macbook and tablet cases, towels, cushions and mugs. They also have plans to expand their ranges later in the year which I can’t wait to see. The designer tool for the phone case is very simple to use and there are lots of layouts and colours to choose from, as well as options to add text and clipart. I played around for a while making collages and adding text. In the end though, I decided to keep it simple with one photo of Lucas on it. It is very easy to see how the phone case will look on the screen so you can be sure that you are getting what you want, I’ve used companies in the past for personalised products and when the arrived they weren’t as I had hoped. The designer tool on the Mr Nutcase website eliminates this problem. As you can imagine with a one year old, my phone has been dropped or thrown down a few times which is why Mr Nutcase have designed their personalised phone cases to offer your mobile phone protection too. Made from tough, injection moulded plastic, the cases will withstand the test of time. When the phone case arrived, I was delighted with it. The quality is superb, the photo I chose wasn’t the greatest quality, just one I had taken quickly on my phone of Lucas playing in the bath but you would never guess that looking at the case. Needless to say, the Joules case was whipped off and D hasn’t been given it. I absolutely love it and would highly recommend Mr Nutcase for their service, quality and price. 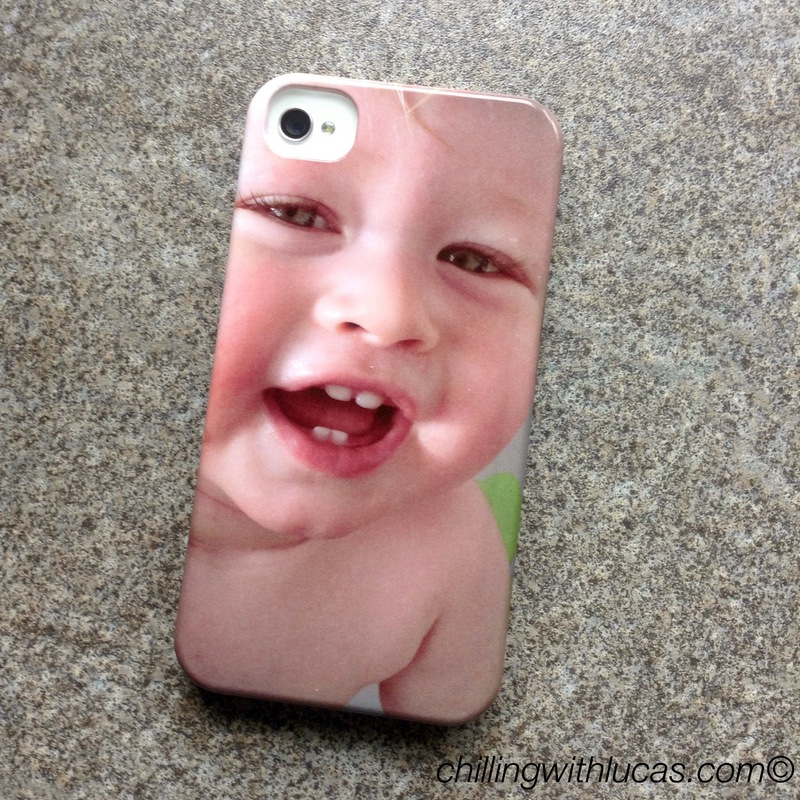 I would personalise my case with a nice picture of my son. I’d have a beautiful picture of my gorgeous son Ethan. I would use a drawing that my daughter has done. I would do it for a friend. She has a lovely photo of her and her two daughters. I would personalise my phone with a picture of my three beautiful daughters. A picture of my dog, niece and three nephews. A picture of my 2 children ! Probably a photo of my cat. With a picture of my grandchildren. With a picture of my guinea pigs! I’d give this to my son who would have picturesof his children on it. Fantastic idea. Love to get one with the kids! I would personalisee my case with photos of my babies. I’d have a photo of the dogs. Hehe. Probably with a picture of the family pet.